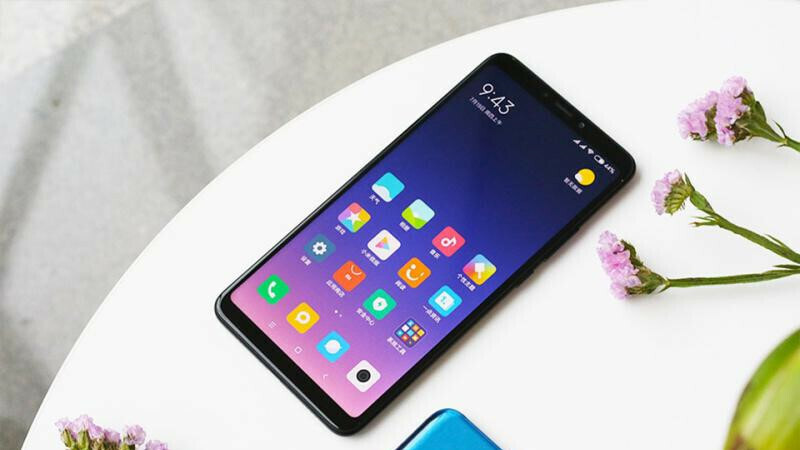 Xiaomi officially unveiled the massive Mi Max 3 last week but did not mention anything about the Pro model that we've been reporting about long before the official unveiling. 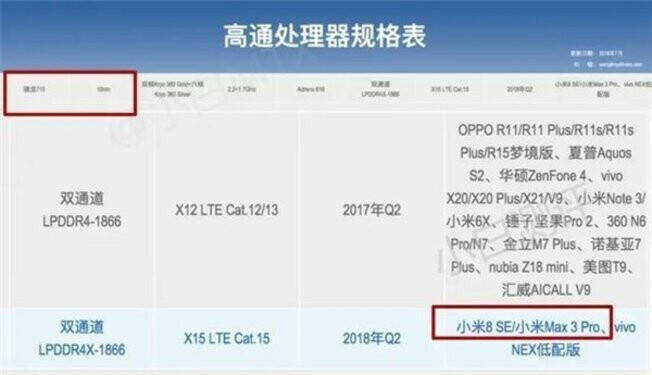 However, it appears that the Mi Max 3 Pro is still in the cards since the phablet has been recently spotted on Qualcomm's website. Unlike the regular Mi Max 3 that packs a Snapdragon 636 processor, the Pro version is expected to feature Qualcomm's Snapdragon 710 CPU inside. There might be other differences between the two phablets like the amount of memory and battery size, but we won't know until the Mi Max 3 Pro goes official. Meanwhile, the Mi Max 3 is available for purchase in China for $250 and $295, respectively, depending on the version. As some of you probably know by now, Xiaomi released two Mi Max 3 models: 4GB RAM and 64GB storage, 6GB RAM and 128GB storage. Other highlights of the Mi Max 3 include a huge 7-inch FHD+ display, a dual camera (12MP+5MP), an 8-megapixel selfie camera, and a massive 5,500 mAh battery. The phone is only available in China for the moment, but it's likely to be launched in other countries as well. Lol. Is Mi Max 3 Pro Plus Note coming? LOL that product is called, an Android Tablet! It doesn't have to be the case, the site lists other Oems too. It's more likely just mentioning what phones will/are running the 710. However, plenty of Xiaomi phones overlap on specs, the Max 3 is the exact same thing (apart from screen and battery size) as the Note 5. Even down to the camera units used, according to reviews. Nice! Some great news. Thanks PA! I love the Max 3 and held off on getting the Redmi Note 5 until it was official, but the processor really did feel like a bit of a let down. In the end I decided to go with the Note 5, it's got a the same specs (minus screen size and battery) but is also 150 cheaper, at least here in Australia. And it has an established custom rom community already, a big requirement for me. It's alright, this delay will let the developer community build up and by the time the Pro comes, we should be in good shape.